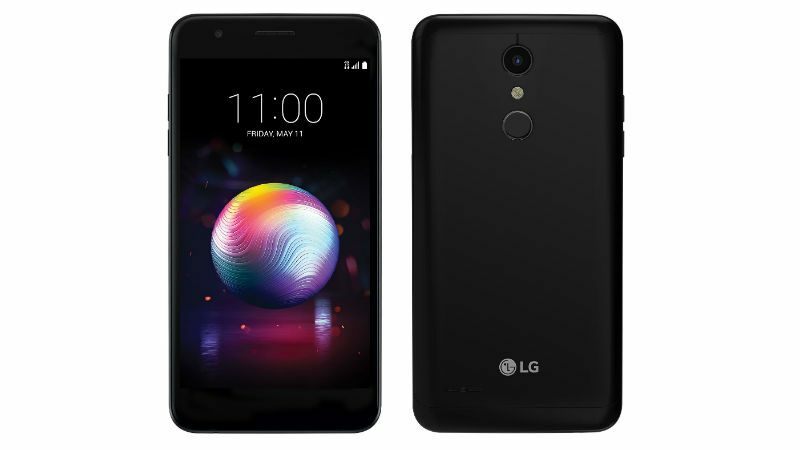 The new upgraded version of LG’s K10 is LG’s K30 will be available in the US with a budget-friendly price and it will be offered on T-Mobile. LG’s K30, a glass and metal design, features are LTE, VOLTE, Wi-fi Calling, and Nano simcard storage. It has 5.3 inches with 720 display and Android 7.1 Nougat. The processor used was Qualcomm Snapdragon 425 with 2GB RAM and 32GB internal storage with microSD slot. The capacity of the battery has 2,880 mAh and similar to LG’s G7, it also has a fingerprint reader. The rear camera has 13MP and 5MP front-facing camera. This new phone will be sold for $225 and $9 down payment with additional $9 in 24 months in carrier’s website. LG K30 also offers support for T-Mobile’s extended range LTE on its 600MHz frequency.